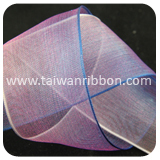 FRIEND CHIU CO., LTD is a leading manufacturer and exporter in Taiwan, specialized in wide range of Wired Rainbow Sheers and . 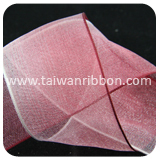 Our products enjoy well-reputation by the strict quality request. 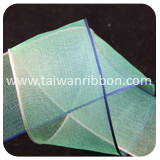 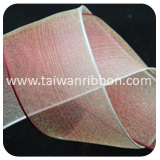 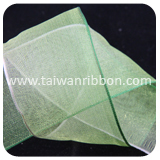 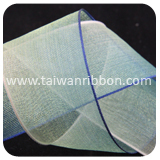 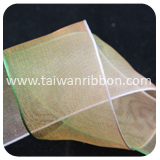 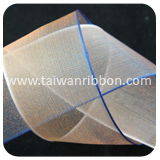 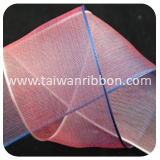 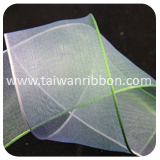 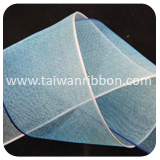 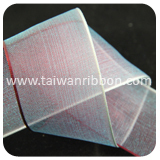 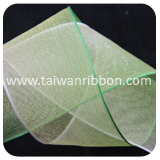 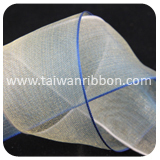 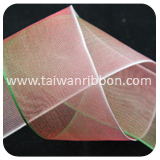 Rainbow sheer ribbon is referred to all types of ribbon that have colors. 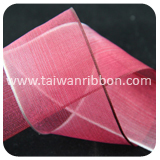 Friend Chiu Co., Ltd. has been specializing in Ribbon for many years offering rainbow sheer Ribbon specializing in Gift Wrapping Ribbon. 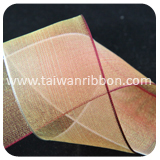 Friend Chiu Co., can provide you high quality rainbow sheer Ribbon, We can made different rainbow sheer Ribbon, ex: color and size. 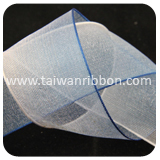 Customers are very welcomed to research & develop products with us and we also accept custom rainbow sheer Ribbon order requested such as width, color, design, and so on. 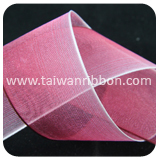 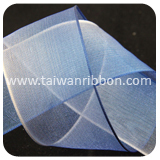 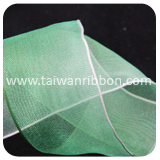 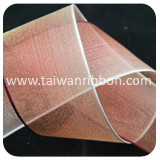 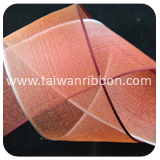 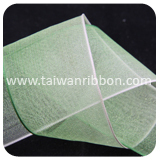 We are professional manufacturer of Ribbons. 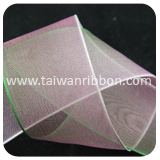 Our Wired Rainbow Sheer is designed to meet various festival decoration and ornament requirements. 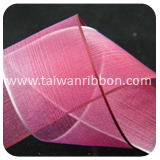 FRIEND CHIU CO., LTD is the global leader in the design and manufacturing of high-performance Ribbon Supplier and Wired Rainbow Sheers in Taiwan. 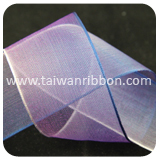 We are committed to our products that are cost effective, durable, and offers a high return on investment. 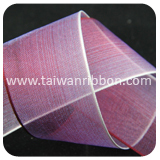 We will do our best to help you find the material you require, and can provide advice and guidance or direct you to someone who can.